The largest newspaper in the United States has just featured Pedego in a recent issue. 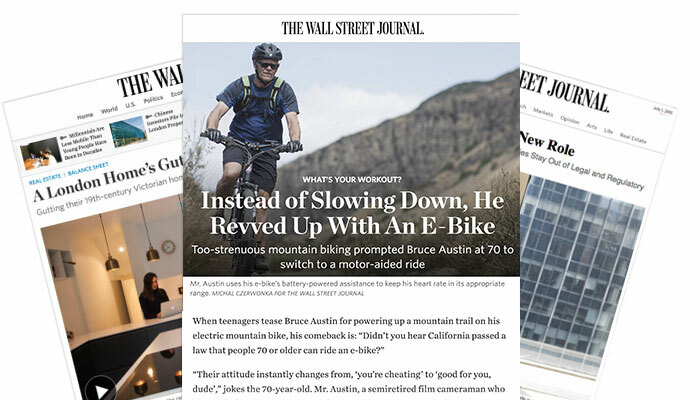 Called “Instead of Slowing Down, He Revved Up With An E-Bike,” the article appears in the “What’s your Workout” section of The Wall Street Journal and details how 70-year-old Californian Bruce Austin switched to a Pedego Ridge Rider electric bike after he found it was too challenging to get up hills on his mountain bike and keep up with his kids. 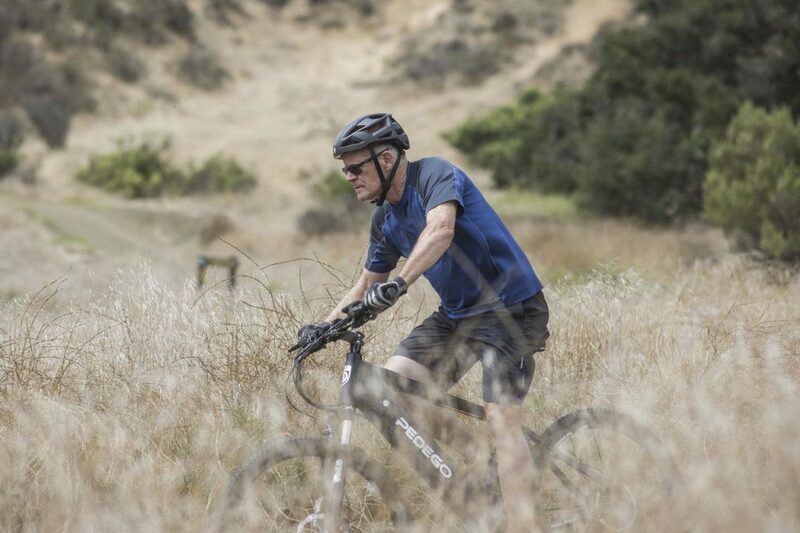 Bruce uses his e-bike’s battery-powered assistance to keep his heart rate in its appropriate range. Photo by Michal Czerwonka. To read the article in its entirety, log on to the story on The Wall Street Journal‘s website.